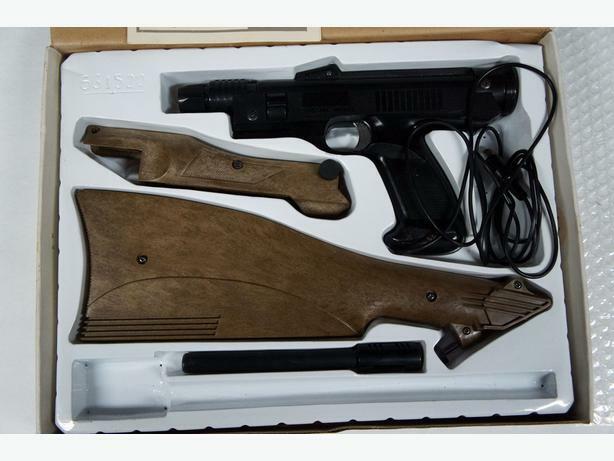 No mention of my favorite: The Guncon for the PS1 that came with Time Crisis. 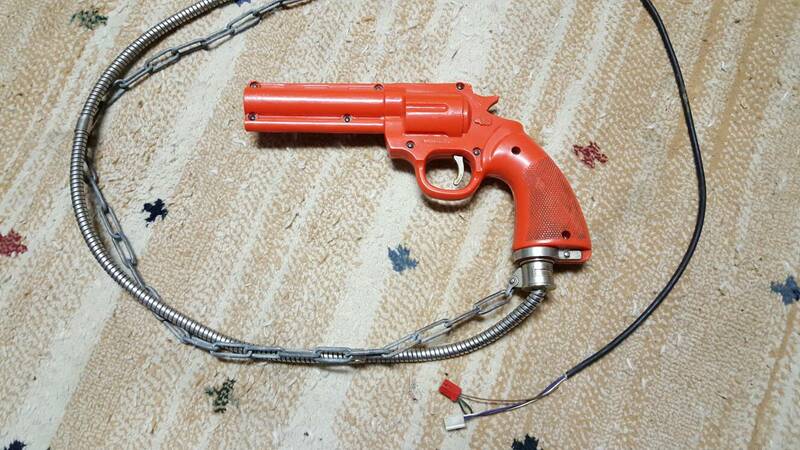 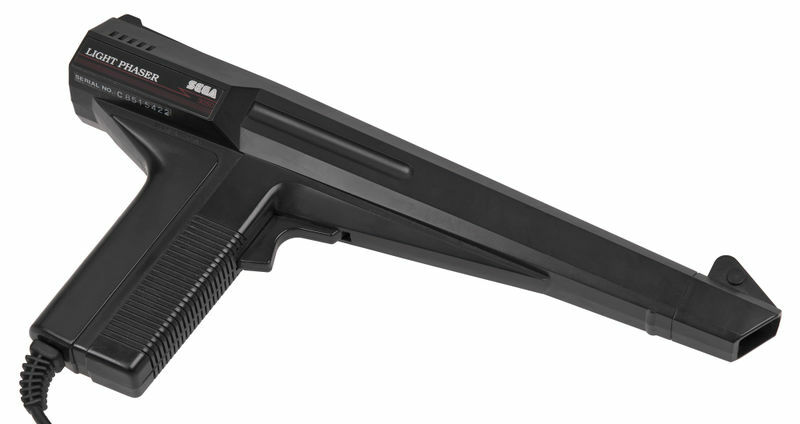 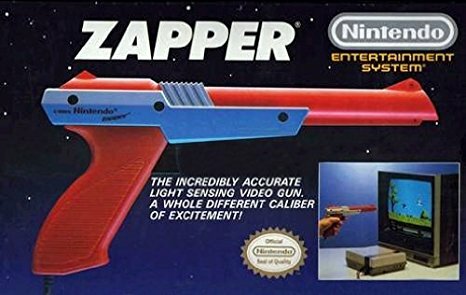 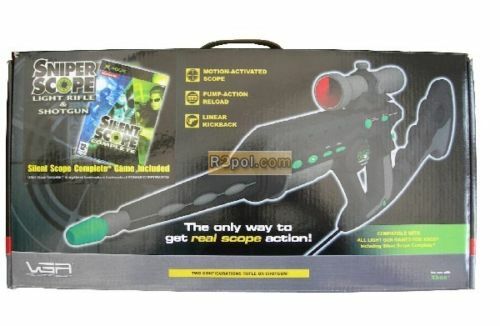 Great gun that worked fantastic, came with a great arcade port of Time Crisis. 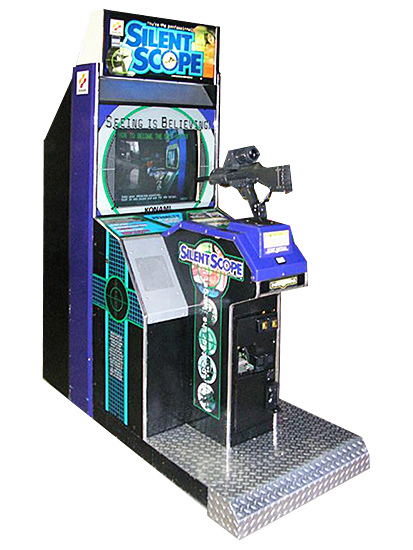 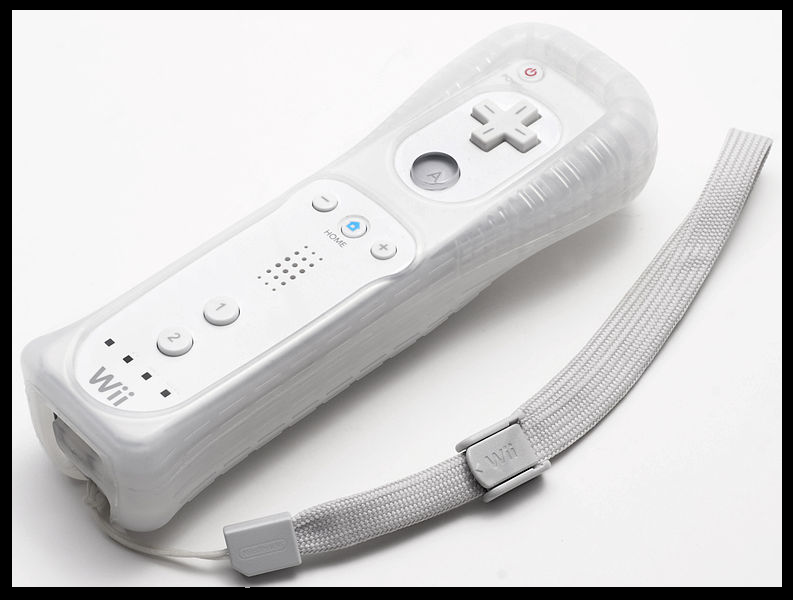 Yeah I think that would have been mine next pick, or the Dreamcast version.